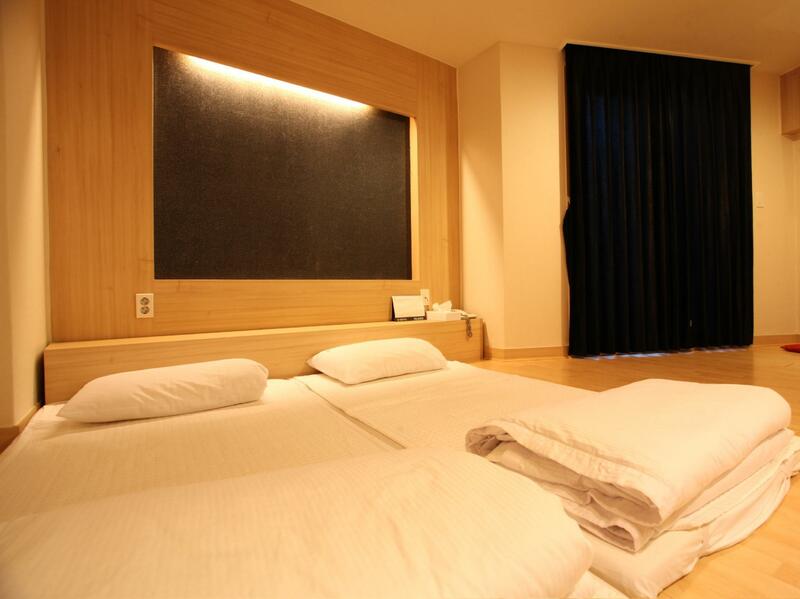 ﻿ We Motel, Pyeongchang-gun | FROM $763 - SAVE ON AGODA! Have a question for We Motel? 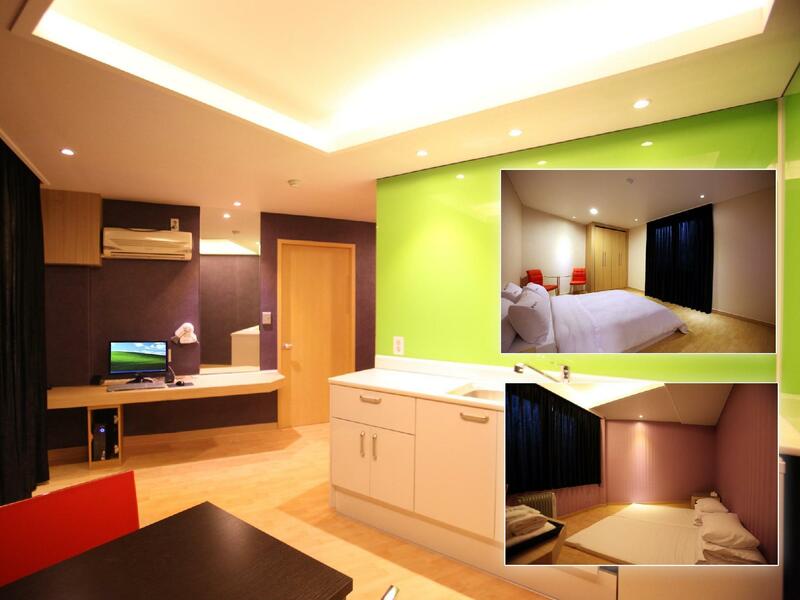 Designed for both business and leisure travel, We Motel is ideally situated in Bongpyeong-myeon; one of the city's most popular locales. The hotel lies from the city center and provides accessibility to important town facilities. With its convenient location, the hotel offers easy access to the city's must-see destinations. Offering hotel guests superior services and a broad range of amenities, We Motel is committed to ensuring that your stay is as comfortable as possible. While lodging at this wonderful property, guests can enjoy free Wi-Fi in all rooms, 24-hour front desk, express check-in/check-out, luggage storage, car park. We Motel is home to 30 bedrooms. All are tastefully furnished and many even provide such comforts as air conditioning, heating, soundproofing, television, kitchenette. Besides, the hotel's host of recreational offerings ensures you have plenty to do during your stay. Whatever your reason for visiting Pyeongchang-gun, the We Motel is the perfect venue for an exhilarating and exciting break away. We stayed here with my 2 year old daughter and enjoyed it. It is a great location for skiing in the area. It was a 20 minute drive to Phoenix Resort and there are good restaurants within walking distance. 청결하고 숙박하는데 문제 없었지만, 화장실에서 흡연하도록 허용되어서 냄새가 역겨워 아이들이 화장실을 사용하는데 불쾌감을 줌. 담배냄새가 나고 침대가 약간 딱딱했던 것 빼고는 전반적으로 매우 만족했던 곳이었습니다. 인터넷, 샤워용품, 서비스로 주신 물과 음료수, TV, 샤워기 등 잘 갖춰진 좋은 곳이었어요. 사실 군급 지역에서 이정도의 모텔 찾기 쉽지 않지요. 위의 사항만 잘 고려해주신다면 더 좋은 점수를 받을 수 있을 것 같습니다.